With just two weeks away, Halloween is quickly creeping in, and it's fun to see that places in the neighborhood are getting ready. 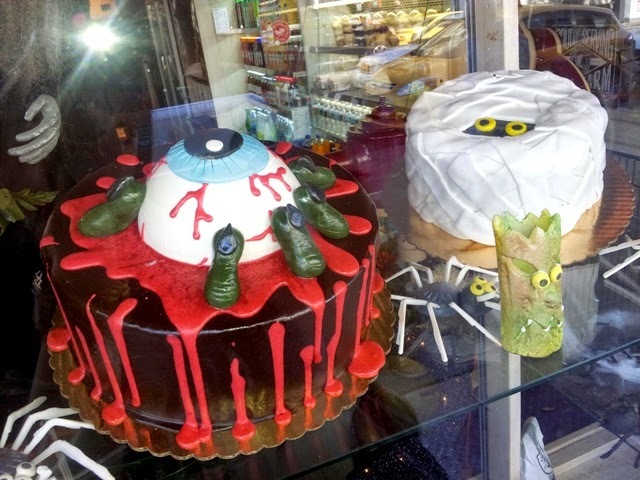 While on a stroll through 30th Avenue and Ditmars, I noticed a few awesome Halloweeny things that caught my attention. 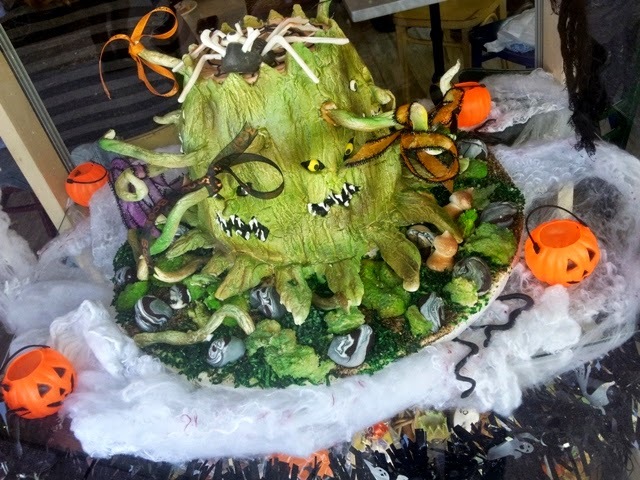 Make sure you check out these creepy, scary and beautiful windows and pop in for a treat. 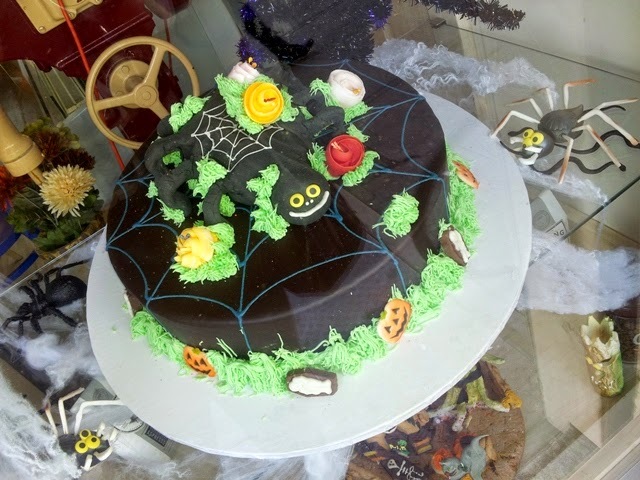 What other kinds of Halloween treats have caught your eye?